BERLIN -- Geely Automobile’s new global brand, Lynk & CO, will start sales of its first model, an SUV developed with Volvo Cars, in 2018 in Europe and in the U.S. The launches will happen after a debut in China late next year. The compact SUV will be called 01 and will be a hybrid powered by a 1.5-liter, three-cylinder gasoline engine and an electric motor. The SUV will rival models such as the Nissan Qashqai and will offer a manual transmission or a seven-speed dual-clutch automatic transmission. Lynk also plans to add a compact sedan and other models to its lineup. The models will have numerical names including 02 and 03. It also plans to offer plug-in hybrids and full-electric vehicles. 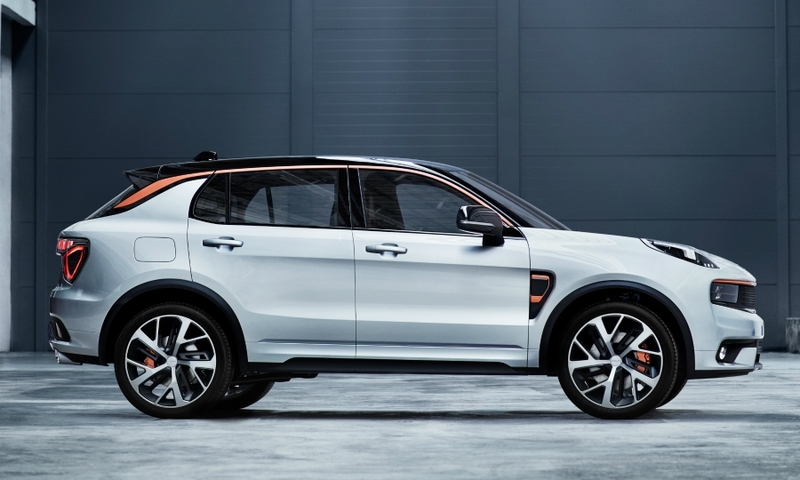 The Lynk 01 is based on the Compact Modular Architecture (CMA) platform developed by Geely and Volvo in Sweden. Volvo will use the platform to renew its 40 compact range previewed in May by the 40.1 and 40.2 concept cars. The 40.1 compact SUV will become the XC40 for production and is set to debut at the end of next year. 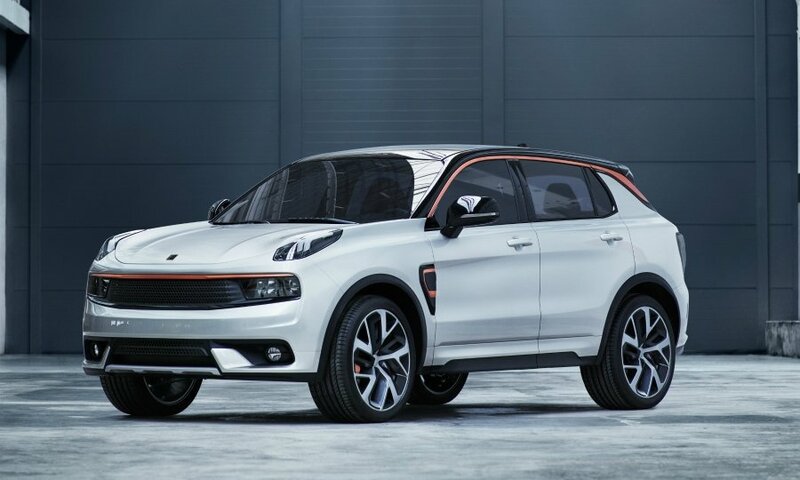 Lynk, which will build its cars in China, will aim its models at the middle market while Volvo focuses on competing with luxury brands such as Mercedes-Benz and BMW. Lynk parent Geely Automobile and Volvo Cars are both owned by Zhejiang Geely Holding Group. 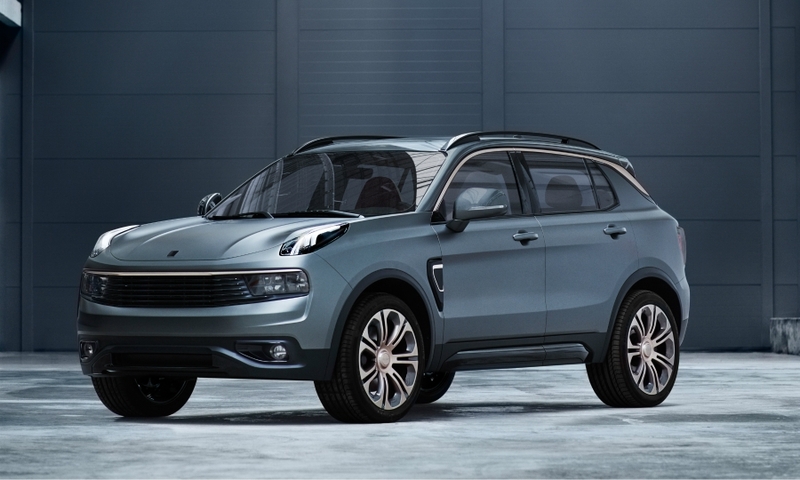 Lynk will also offer a 2.0-liter, four-cylinder gasoline engine. The 2.0-liter and 1.5-liter engines will be built in China under license from Volvo. Geely, which is unveiling the Lynk brand in Berlin today, said it will keep down costs -- and the prices of its cars -- through a sales and distribution model based on internet retailing and sales from its own stores. With traditional distribution costs typically 25 percent of the price of a new car, Lynk says the business model will deliver significant savings, which will in turn enable it to sell cars at “highly competitive” prices. “Our aim is to enrich and simplify car ownership by redefining how cars are bought, owned, connected, serviced and used,” Alain Visser, Lynk senior vice president, said in a statement. Lynk said it will challenge “every link in the chain” as it introduces technologically advanced cars that are affordable but still upscale. The brand also will prices low by offering a limited number of trim versions rather than base models with a long list of options that add to manufacturing costs by creating lots of build configurations. 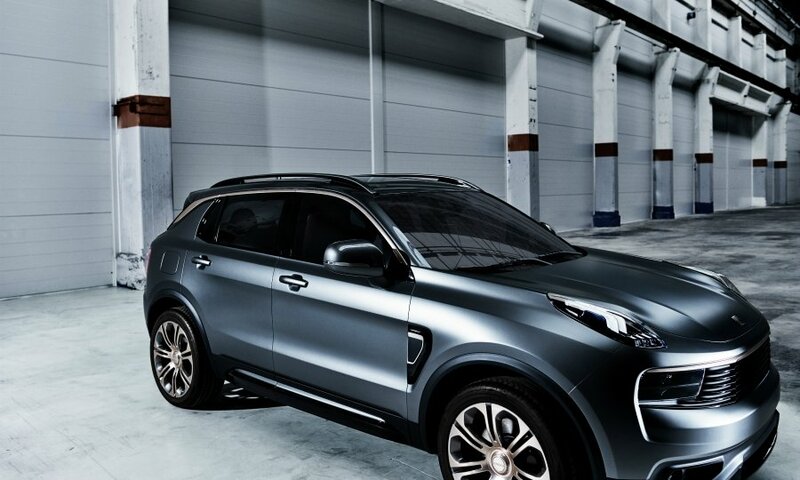 Inspired by the fashion and technology sectors, Lynk has replaced trim levels and option lists with a small selection of fully equipped, fixed-price collections aimed at meeting customer preferences. The cars will be delivered directly to the buyer and picked up from the owner for servicing, Lynk said. 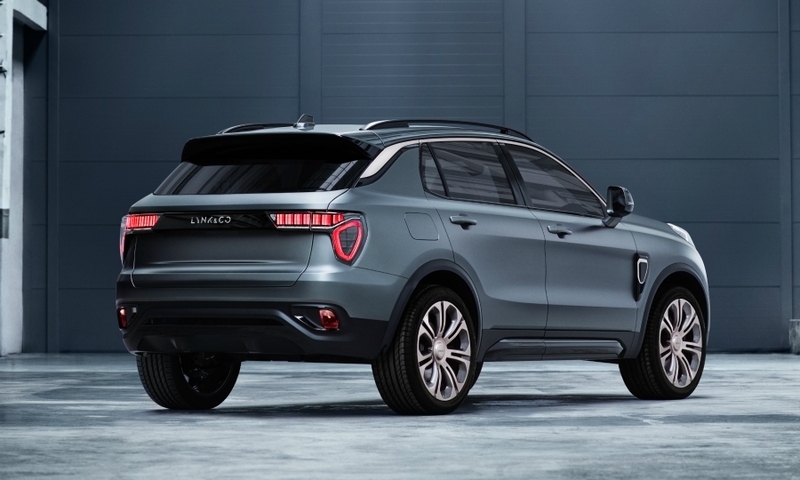 The brand has been called Lynk to emphasize that its cars will offer a high level of connectivity, including the possibility for owners to earn money by sharing their vehicles with others when they do not need them. The CO in the company's name stands for connected. All Lynk models will come with a large central touchscreen and telematics systems that are always connected to the internet and to the car’s own cloud network. A share button will allow the owner to provide others with access to the vehicle via a shareable digital key. Owners can use the Lynk app to control and monitor their car from a smartphone -- or directly from the car. 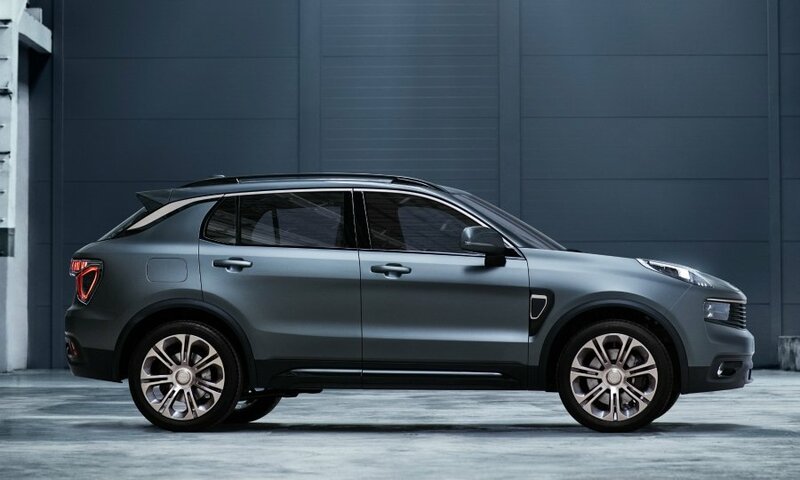 Lynk said it is collaborating closely with Microsoft and Alibaba to build a new digital customer infrastructure for the car industry, with new digital order, supply, sales and customer relationship management systems and custom applications for user interaction. Ericsson teamed up with Lynk to create a car connectivity cloud and the digital platform will feature an application programming interface open to third-party developers. 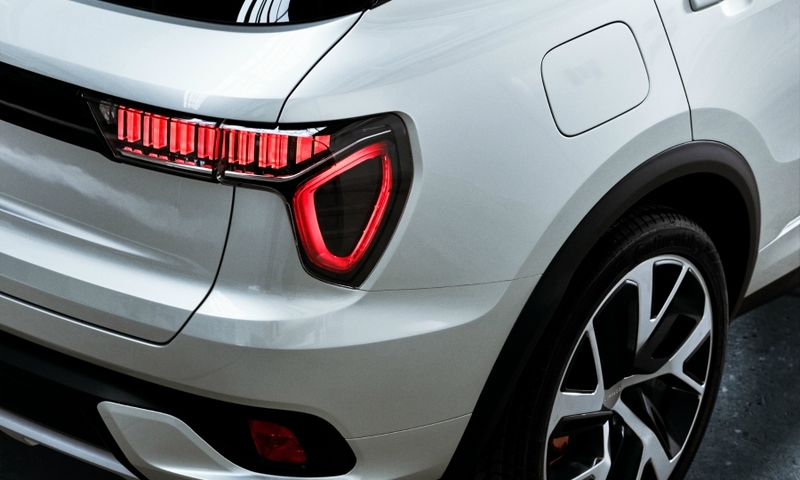 Lynk’s cars have been created under the leadership of Geely design chief Peter Horbury, a former top designer at Ford and Volvo. Andreas Nilsson, head of Lynk design, said: “The design brief for Lynk was simple: the cars should stand out from the crowd and appeal to a truly global audience. “ In addition to the 01 SUV, Lynk will unveil a concept for a four-dour coupe that hints at its compact sedan.